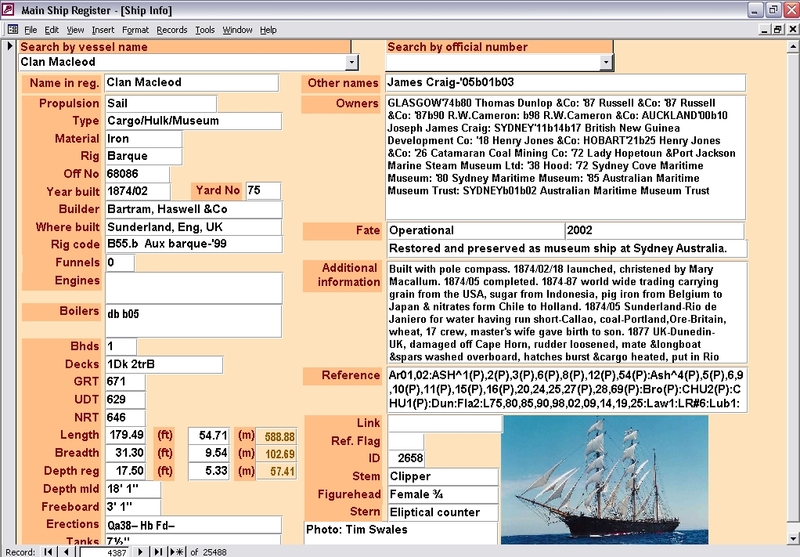 This part of the website provides a resource for people seeking to identify, research, find, trade or preserve particular boats. Can you help provide a good home? Which boats did he build? Which boats did he design?